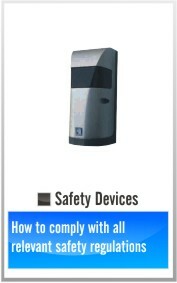 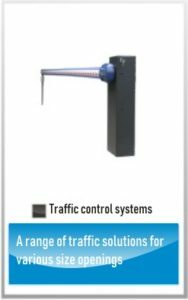 SEA (UK) Ltd are gate automation specialists, supplying an extensive range of equipment for electric gates, traffic barriers, rising bollards, intercoms and safety accessories. 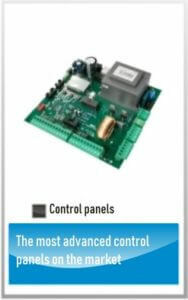 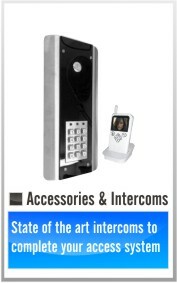 Our electric gate equipment is reliable and strong enough to handle the most intensely used industrial gates. 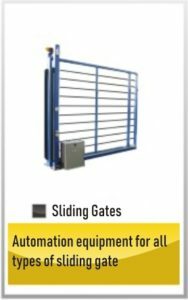 In fact, our electric and hydraulic gate operators designed for the domestic market are often successfully used in many commercial & industrial situations. 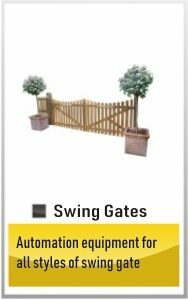 Whether you have existing automatic gates or you are considering a brand new installation, we can help you find a qualified engineer in your area which can offer you expert advice when choosing your electric gate system. 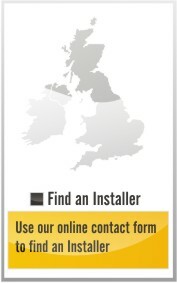 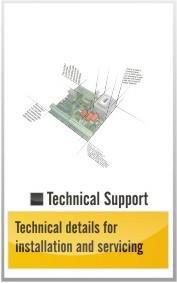 If you are a new installer or just in need of technical advice, we are able to offer free training courses and a dedicated support team.